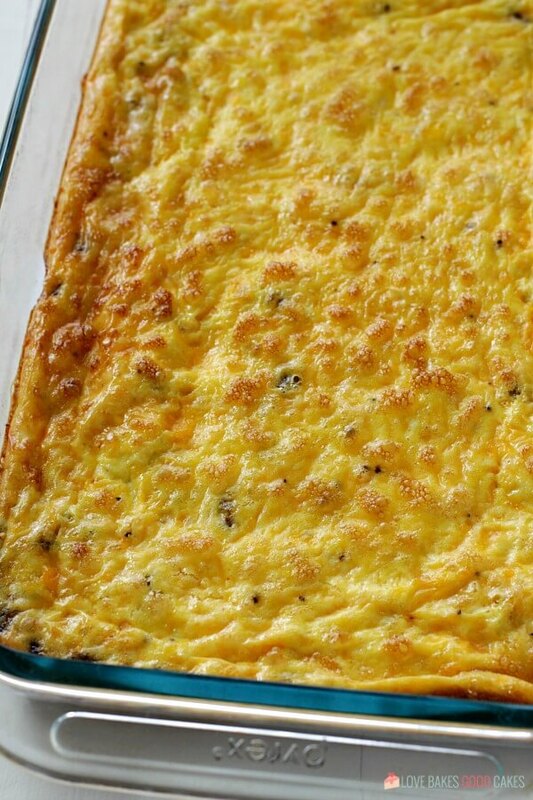 The whole family will enjoy this protein-packed Low Carb Baked Omelet. 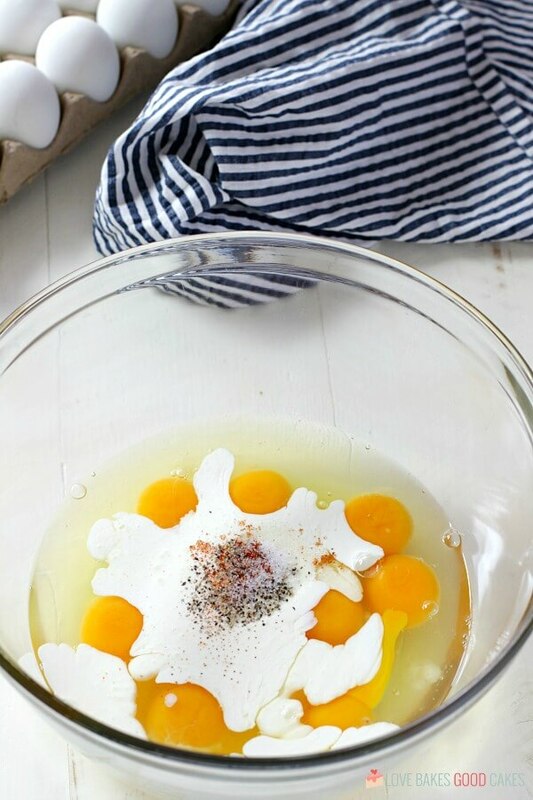 It’s also a great make-ahead breakfast for those hectic mornings! Back in September of last year, I started eating a mostly low carb diet. What led me to make these changes? I was tired of feeling sluggish throughout the day and I felt like my health was being affected by my poor health choices. In January of this year, I committed fully to a low carb diet and have cut out almost all processed food. I can’t say what effect these changes have on other people, but I feel like a completely different person – and I’m losing weight in the process! Which if I’m completely honest, is something I’ve needed to do for a long time. But don’t fret if the low-carb lifestyle is not for you! I’ll still be sharing regular recipes because my family still eats all the carbs. 😉 Occasionally, I’ll be sharing recipes like this Low Carb Baked Omelet. You don’t even have to be low carb to enjoy it – my family enjoyed it with me. They had hash browns and fruit on the side. I had a salad. Win-win. 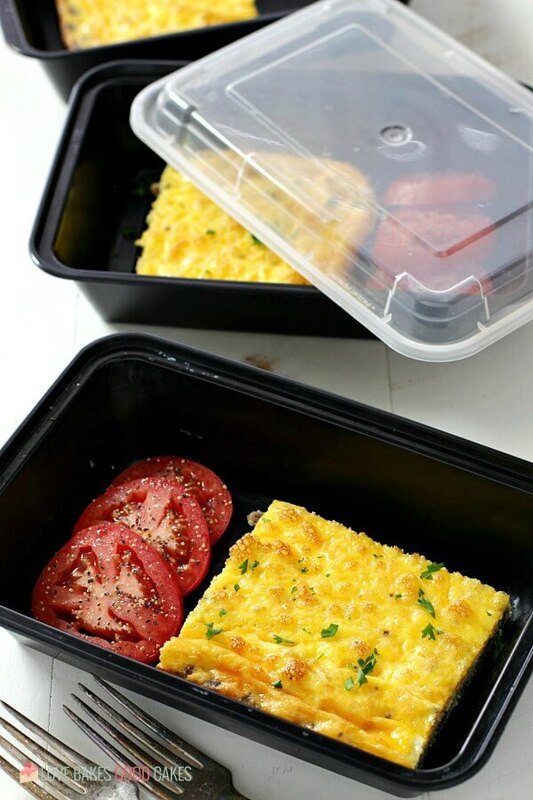 For those times when I need a quick meal idea throughout the week, this Low Carb Baked Omelet makes a great choice because I can put pieces in these meal prep containers and I can just grab one quickly. Omelet recipe for Keto diet. 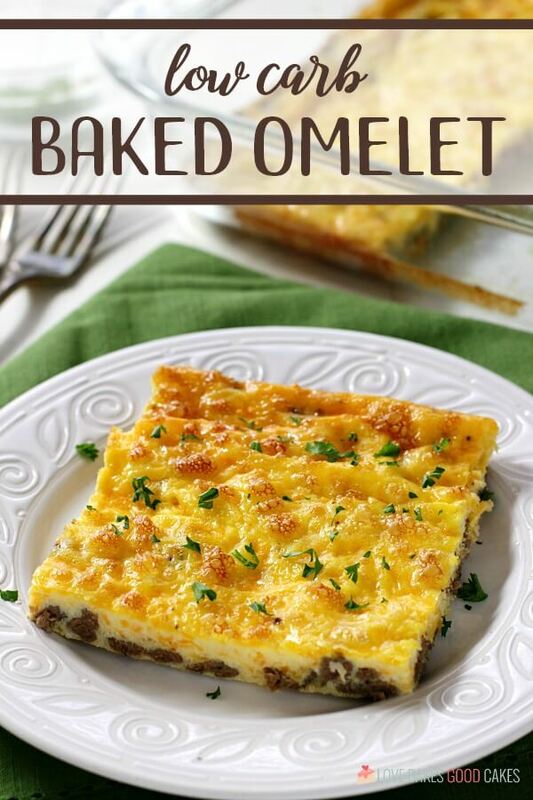 Whether you’re low-carb, fully into keto, or just looking for an easy breakfast recipe, this Low Carb Baked Omelet fits the bill! This recipe make 6 large-ish servings! Each square has 486 calories, with 40 grams of total fat, 27 grams of protein, and only 3 grams of carbohydrates! How do I store this Low Carb Baked Omelet to eat throughout the week? 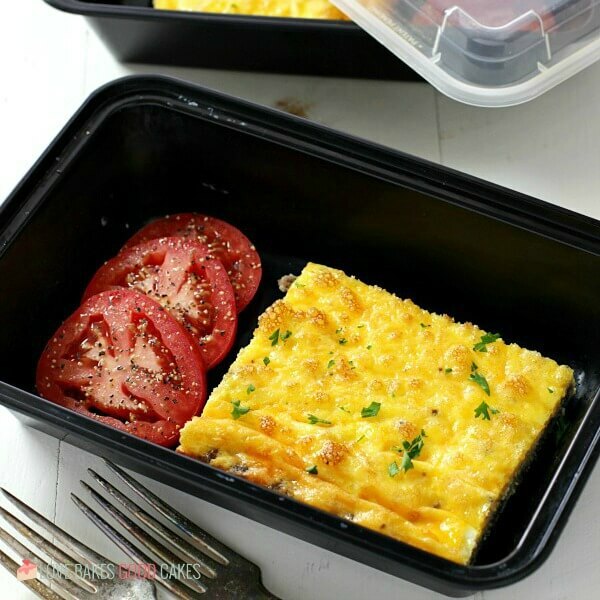 This Low Carb Baked Omelet is the perfect meal prep recipe. 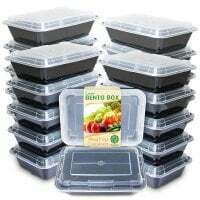 I love these meal prep containers for portioning out food for the week. They go from fridge to microwave effortlessly. And, I love that they don’t take up a ton of room in the fridge! Some fillings I enjoy are sausage, bacon, ham, chicken, zucchini, onion (in moderation), spinach, mushrooms, tomatoes (in moderation), green pepper …. really, the possibilities are endless! 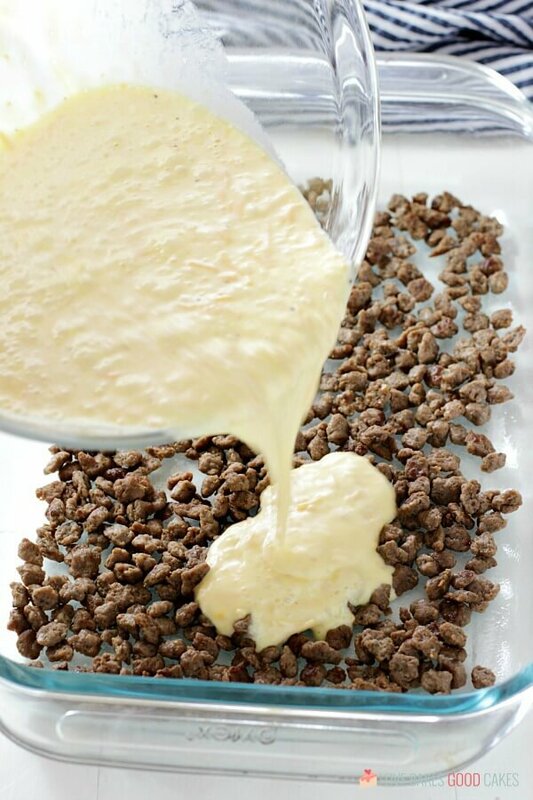 You can also switch up the kind of cheese you use. Feel free to use a combination of protein and veggies, too! I love making a Low Carb Denver Baked Omelet version with chopped ham, green peppers, and onions! One time I used leftover chopped, cooked chicken along with spinach, tomatoes, black olives, and mozzarella cheese – that one was soooo yummy! The whole family will enjoy this protein-packed Low Carb Baked Omelet. 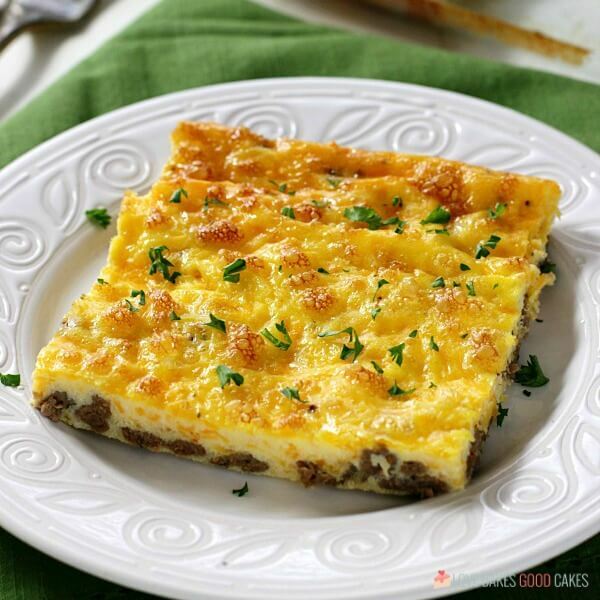 It's also a great make-ahead breakfast for those hectic mornings! Preheat oven to 350°F. 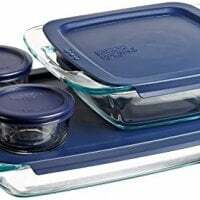 Spray a 9x13-inch baking dish with non-stick cooking spray. Place the cooked and crumbled sausage evenly in the prepared pan. 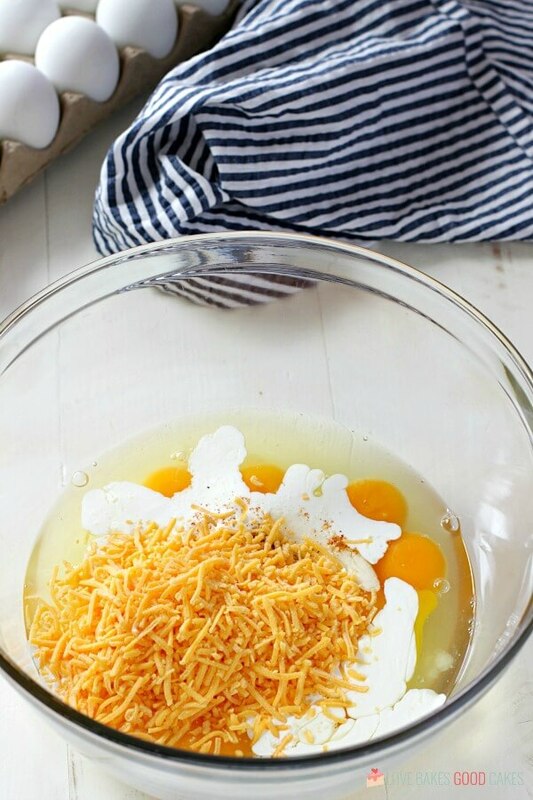 In a large bowl, whisk the eggs, heavy cream, cheese, and any desired seasonings until well combined. 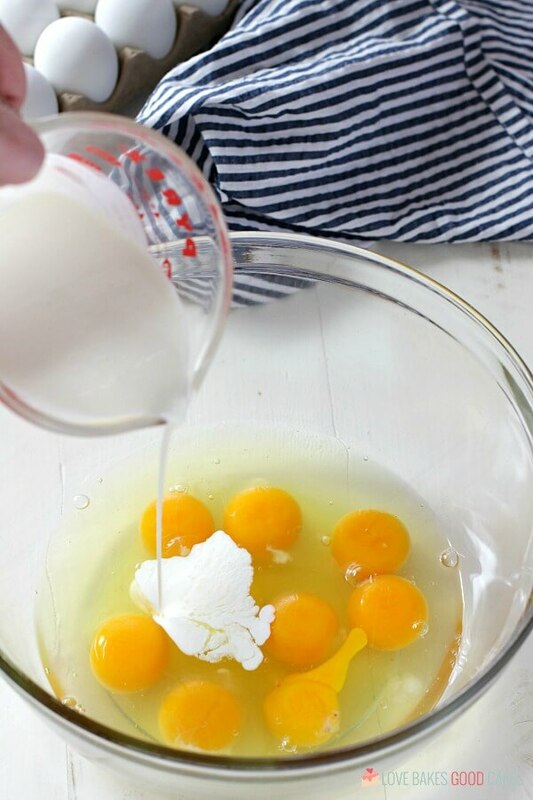 Pour the egg mixture evenly over the sausage. 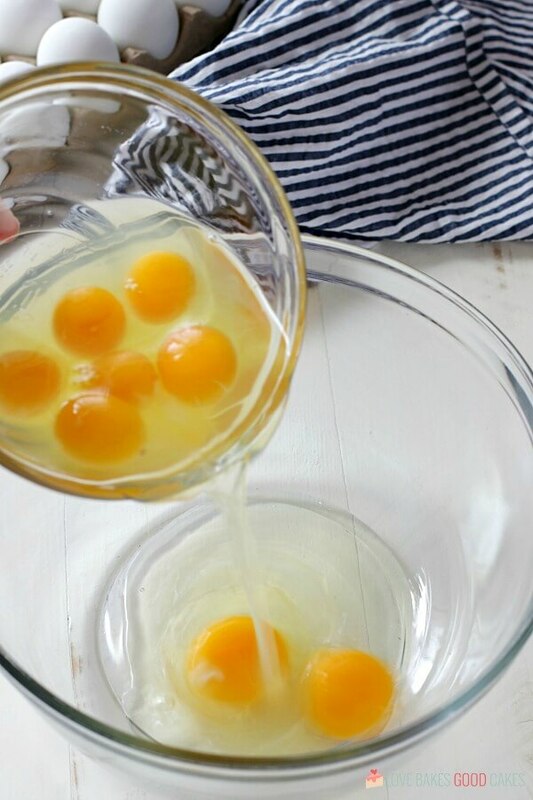 Bake for 30 minutes or until the edges begin to brown and the eggs are completely set.